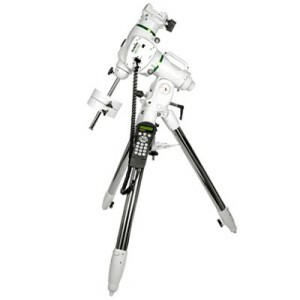 Virtually all of our customers ask about taking images through their telescope, this section deals with the basics of what is probably the most technical aspect of amateur astronomy. 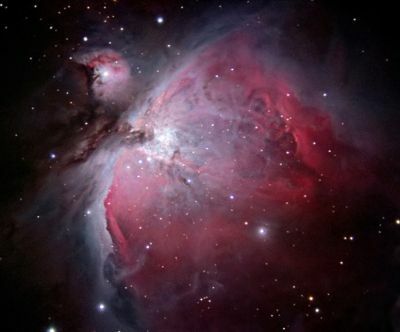 Most telescopes can be used for imaging with simple point and shoot cameras, Digital SLR cameras and dedicated CCD cameras, for anything more than snapshots of the Moon and Planets a driven or goto telescope is required to prevent the image trailing as the object moves across the sky due to the Earth's rotation. 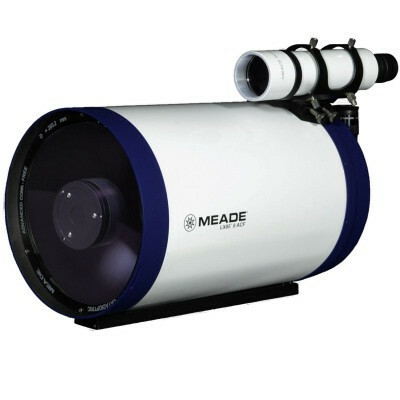 We can supply camera adapters, smartphone brackets, cameras and of course the ideal telescope for astrophotography from all of the top brands at the best UK prices. Everything we sell is backed by our free lifetime technical support via phone or email. Smartphone cameras can be used for basic imaging and video with any telescope, our range of Smartphone Adapters can hold the phone camera over the telescope eyepiece to record what is visible, simple and can give great images. 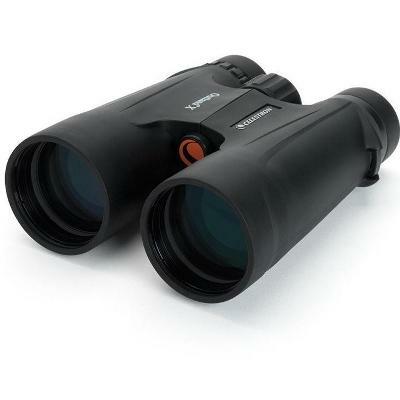 Point and shoot cameras can be connected to your telescope eyepiece with a Universal Digiscoping Adapter which holds the camera securely in place to record the view, again simple and very effective. Digital SLR cameras are the next step in capability, by removing the lens and using a T Ring & T Adapter your telescope becomes the camera's lens. This method requires a telescope with a motor drive to track but results are far superior especially for faint or deep sky objects as the camera chip is exposed to the incoming light for a longer duration. CCD cameras use a PC or laptop to control them and usually connect with a simple 1.25" nosepiece supplied with it - just like using an eyepiece. 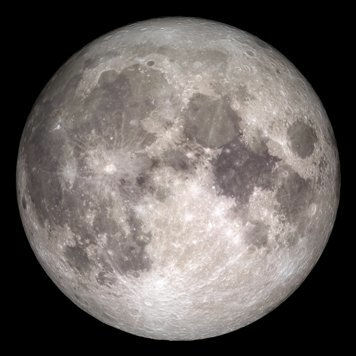 A telescope with drive motors is required, there are dedicated planetary or deep sky models available, planetary versions use hundreds of stacked frames, deep sky ones use longer exposures. You can see our full range of dedicated CCD cameras some of which are WiFi controlled others use a simple USB connection by clicking here. Piggybacking a camera on your telescope is a great way to get wide angle shots of constellations and the milky way, a driven telescope is essential. A simple piggyback bracket will connect to the tripod thread of most cameras. Most telescopes with tube rings have a piggyback thread on one of the rings at the top. 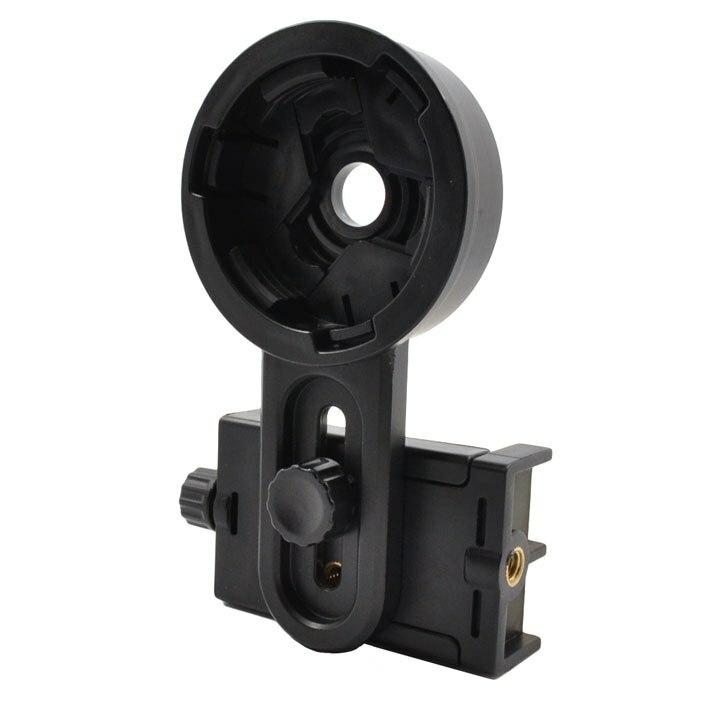 We also stock DSLR tracking mounts dedicated for astrophotography with a camera and lens for wide field images, the popular and higly capable Star Adventurer range from SkyWatcher includes a WiFi mount you control from your phone that mounts to any photo tripod. 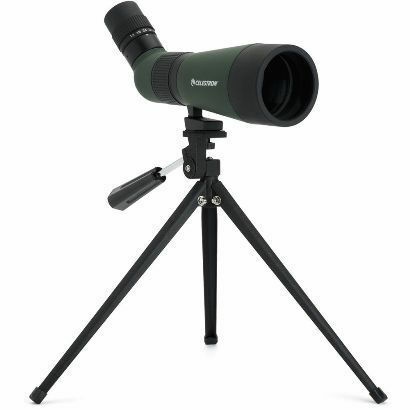 Due to the huge variety of telescopes and cameras on the market selecting the correct adapter can be confusing, do not hesitate to call us on 01322 403407 or Email for expert friendly advice. For casual imaging as long as a telescope tracks the stars short exposures are fine, if you want to do more serious astro-imaging you will need to use an Equatorial mount or an Alt Az with an equatorial wedge (this mimicks an equatorial). Essentially an Alt Az mount with drives which tracks is great for Lunar and Planetary imaging or short exposure deep sky imaging. After a few seconds the object you are tracking will show rotation that will start to blur long exposures. An equatorial mount with drives can track of course but most importantly for imagers it tracks in the correct arc, preventing field rotation that can blur images in long exposure in Alt Az mounts. 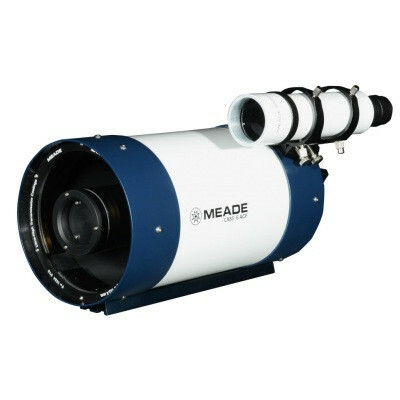 This is the recommemded mount type for those serious about imaging the night sky.